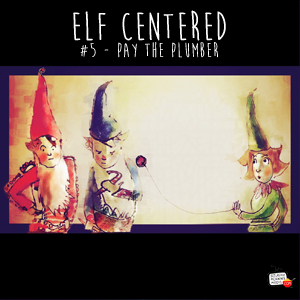 Elf Centered for April 30, 2016 – It’s Assignment Day at the North Pole! This is the day when all the elves get their assignments for the new toy making season. In this episode, you’ll hear Gaving, Beatrice and Gary open their assignment envelopes live on the air and hear where they’ll be working for the rest of the year! Be sure to download the Saturday Morning Media app for exclusive bonus content from this episode.